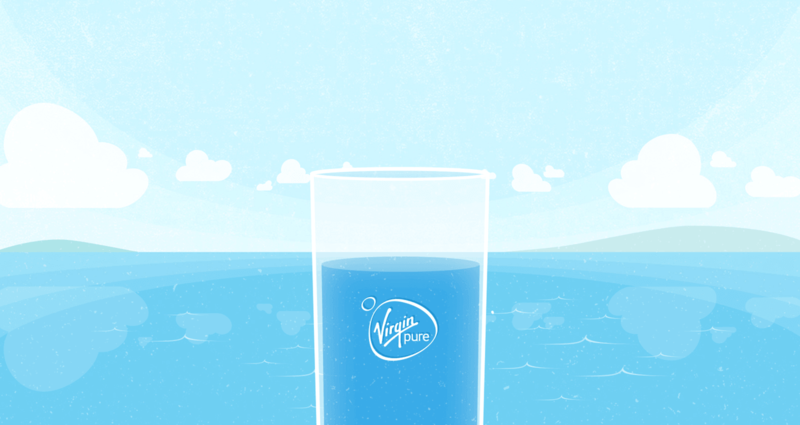 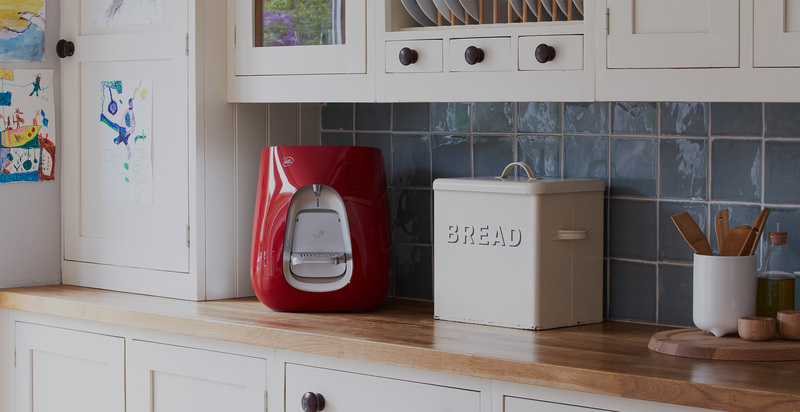 We teamed up with Virgin Pure to create a brand new online presence for the WaterBar, Virgin’s latest must have gadget that brings unlimited pure mineral water to the kitchen. 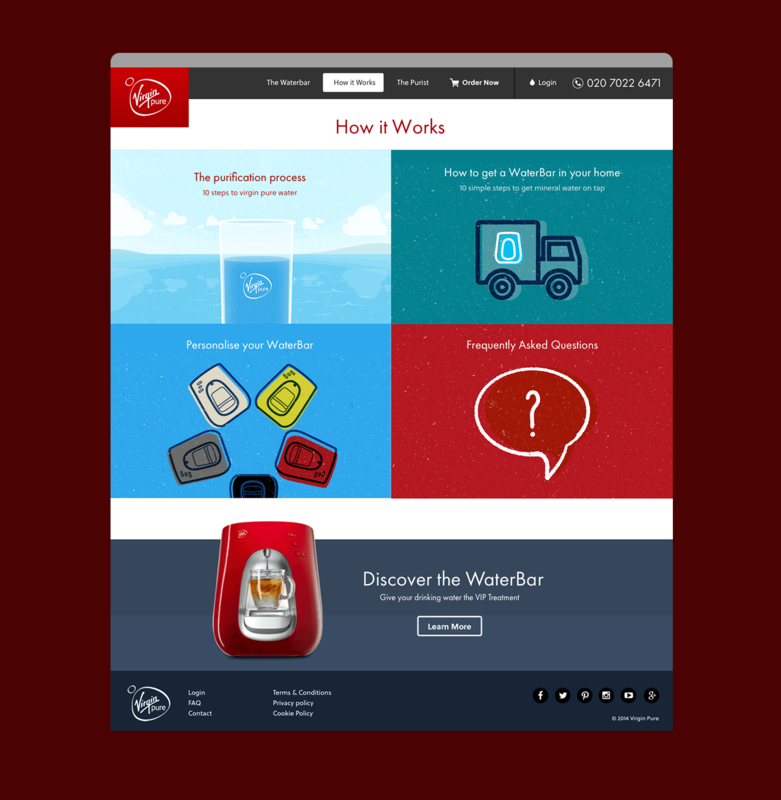 We designed and built the WooCommernce driven website. 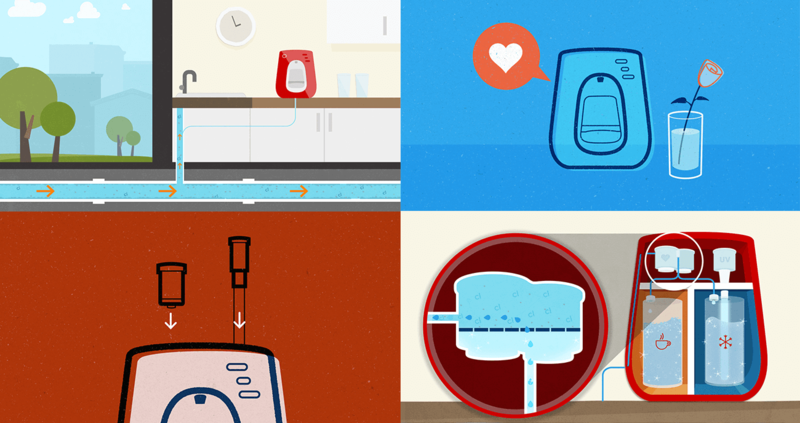 We also created a set of bespoke illustrations to enhance the Brand Identity.